The hair color can be changed as well. This one is navy blue. Purchasing this listing will get an african american boy design. 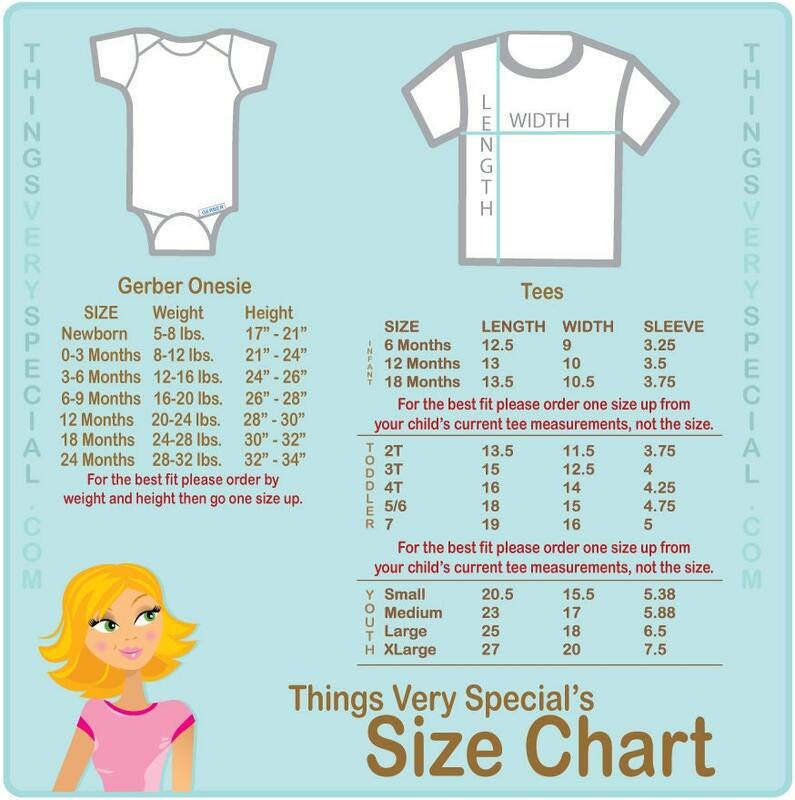 I bought the shirts for my nephews I was going to buy a great deal more but seller would not discount in any way. So I just bought 3 total. The reason was shirts were already a good price. They were about what most shirts cost onsite but couldn't find another seller with this style. I accepted the price but was extremely disappointed that I had to pay extra for insurance I was afraid may not get item. The only seller that have been asked to do this with. So after the shirt and mailing fee then additional insurance this was higher then any other shirt I have purchased. Unfortunately I had told my nephews and they really wanted shirts. This seller like others did not send coupon. I haven't been able to figure out how to contact etsy and file a complaint or I would I think the insurance is a scam to get more money. Great quality graphic and shirt, shipping exactly as described, would definitely purchase from seller again! Exactly what I was hoping for! 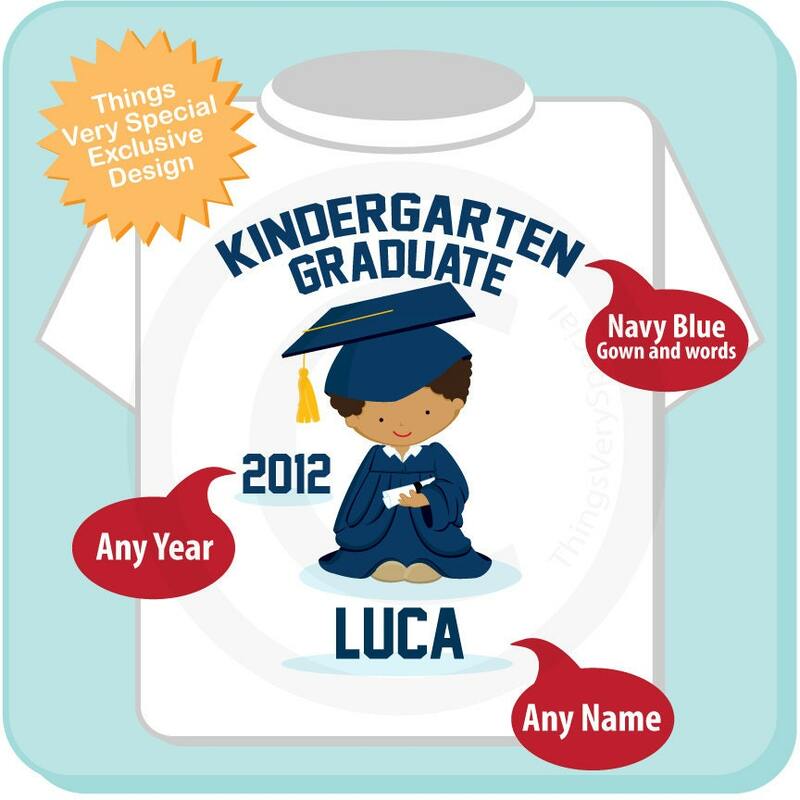 Cant wait to take pics of my big boy in his shirt on graduation day!